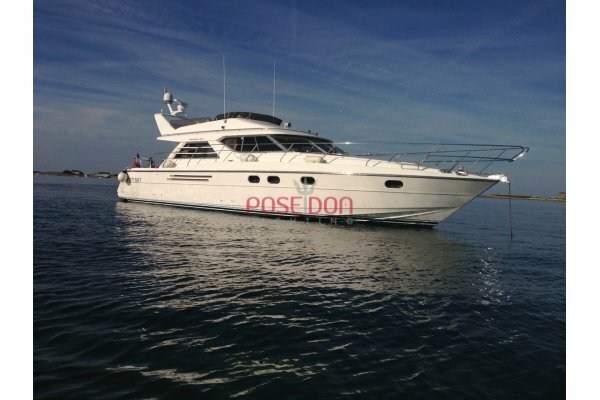 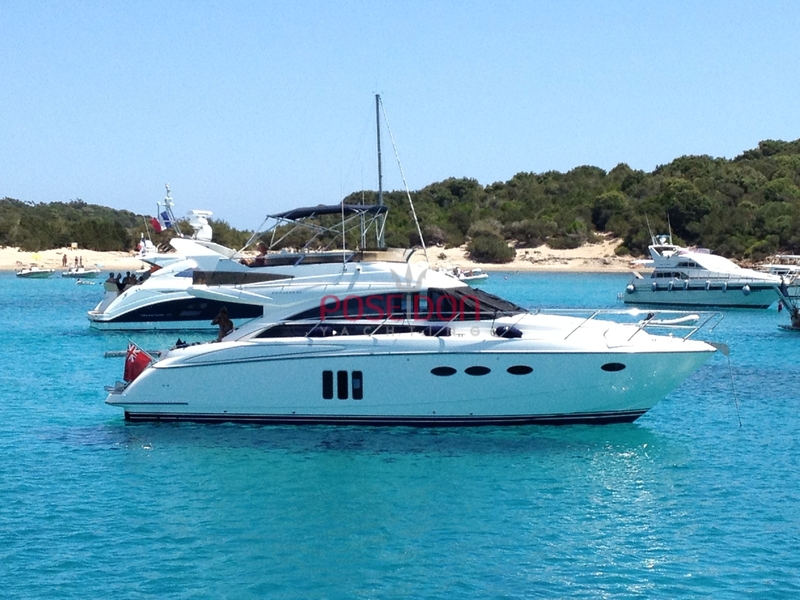 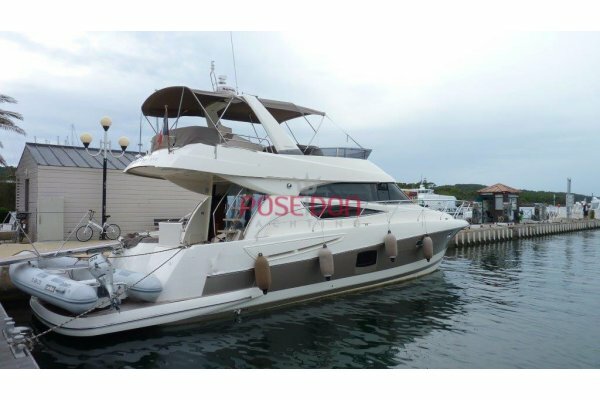 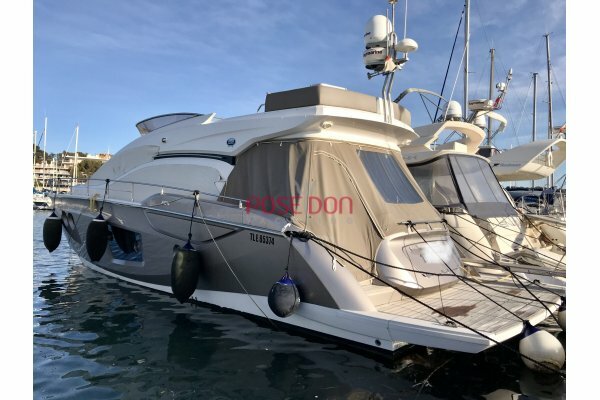 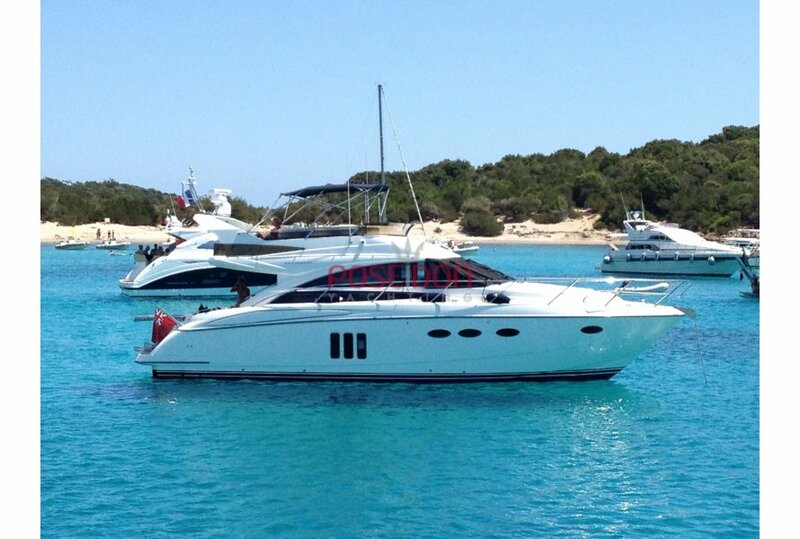 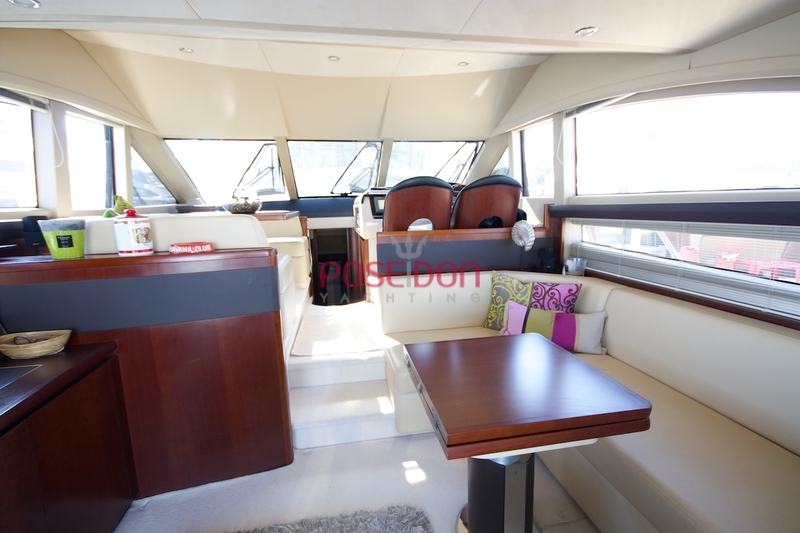 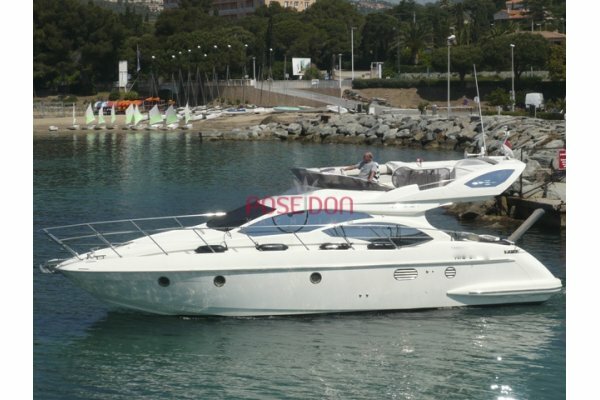 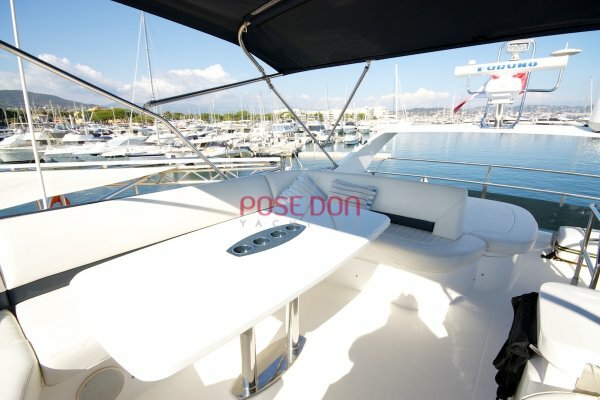 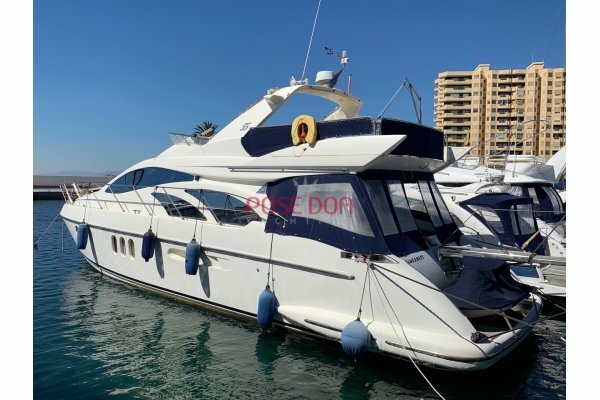 Beautiful PRINCESS 50 2008, first hand, very very careful owner, the boat is presented as new !! 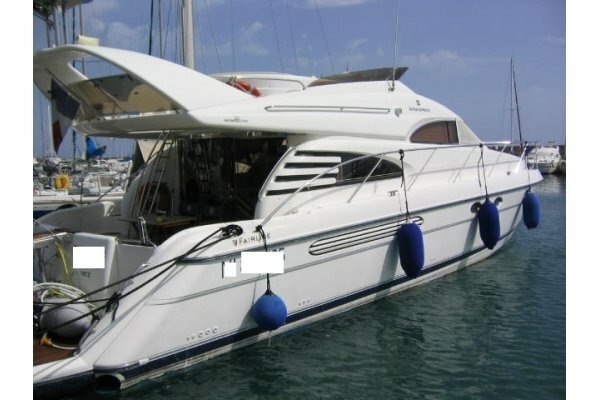 irreproachable. 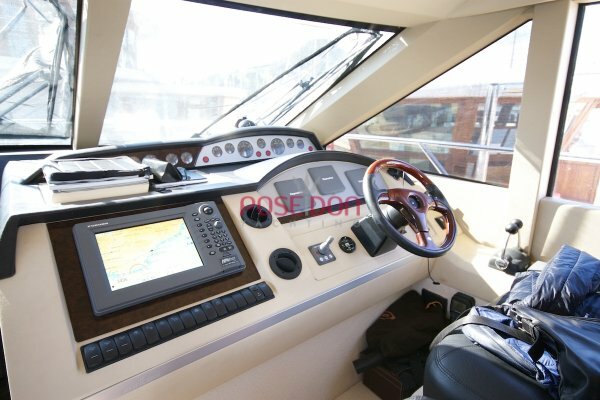 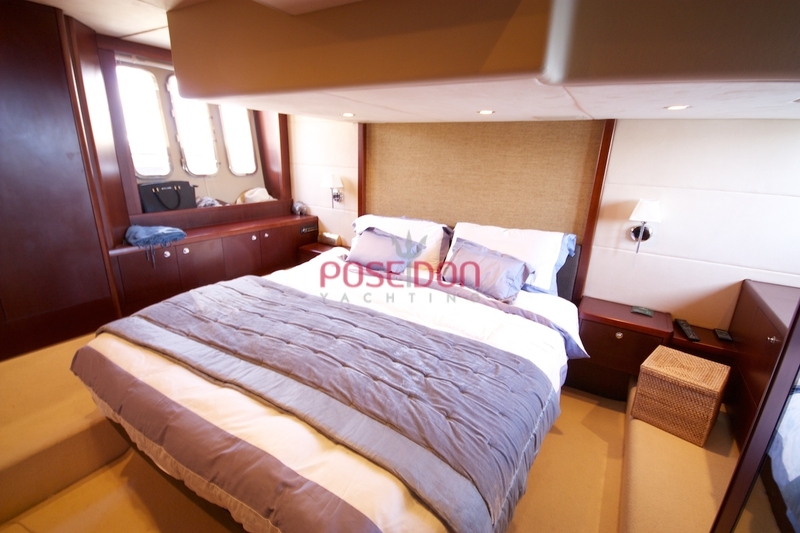 Fitted with twin Volvo D11 670 hp, this magnificent 50-foot flybridge offers 3 cabins including the master cabin in central position. 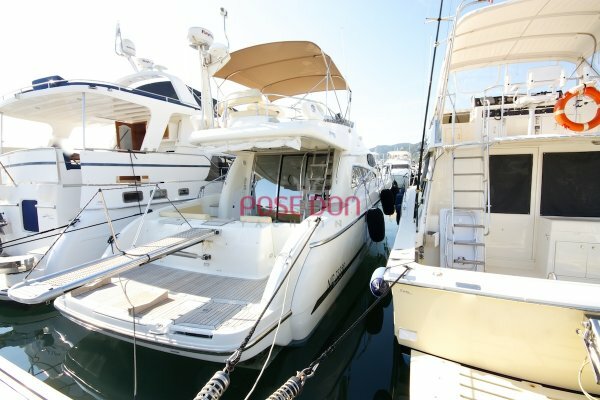 Looking for Flybridge 50 feet, you found it! 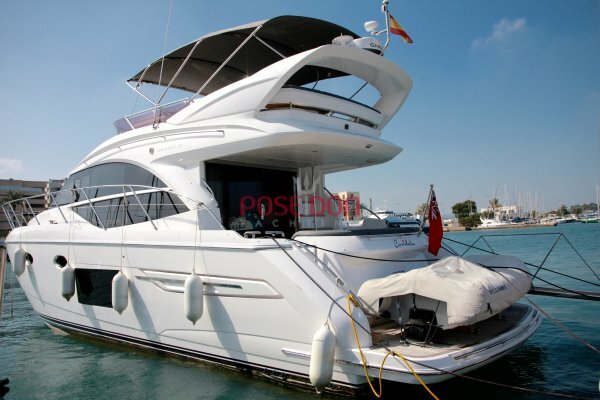 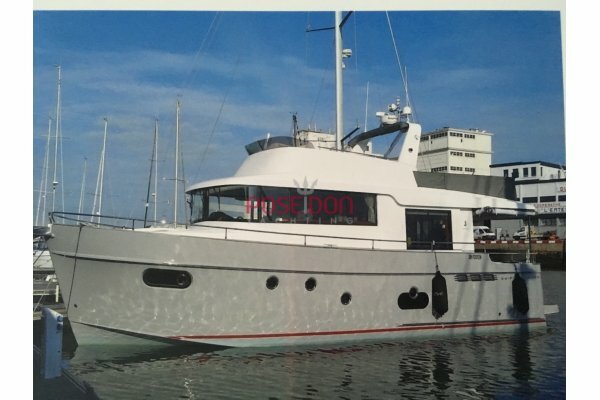 Come to visit it and be surprised by the age of the boat, seven years already and visually no more than 2!